Positioned in the centre of N.Wales making Denbigh the perfect location for exploring all that N. Wales has to offer. Mountains- biking / walking Beaches -many attractions. 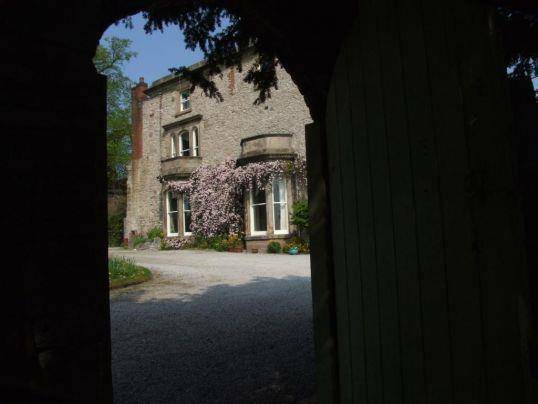 Welcome to Castle House Bed & Breakfast in the ancient walled town of Denbigh, North Wales, overlooking the beautiful Vale of Clwyd. Expect the warmest of welcomes, attention to detail and quality at every turn. Style : Informal Quality. Stunning décor throughout all rooms and cottages, unrivalled history and breathtaking views – not to mention superb food - mark out Castle House Bed & Breakfast as a perfect ‘home from home’ for the discerning visitor with a taste for adventure and an eye for the iconic!